I always wanted to have my own jewelry collection, particularly rings, bracelets, and earrings. I always admire the different designs as well as wearing them on different occasions. I started my own little collect and was very delighted that I was going to add another design in my collection. JewellryWorld.com gave me the confirmation in regards to working for a product review. I was so enthusiastic with the chance so I went ahead to check their website. 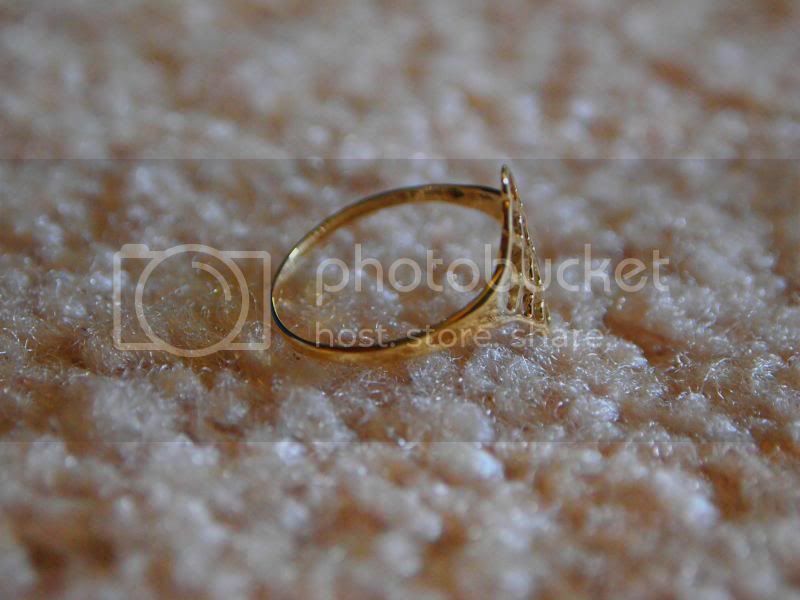 What catches my attention is the astonishing and plain 9ct Gold Basket ring with a value of $46.48 US. The jewelry store also has some jewelry items such as for mum rings, dad rings, and even children rings. I love the designed they created and the high quality they have for individual jewelry. Add glamorous shine with our 9ct gold basket ring. 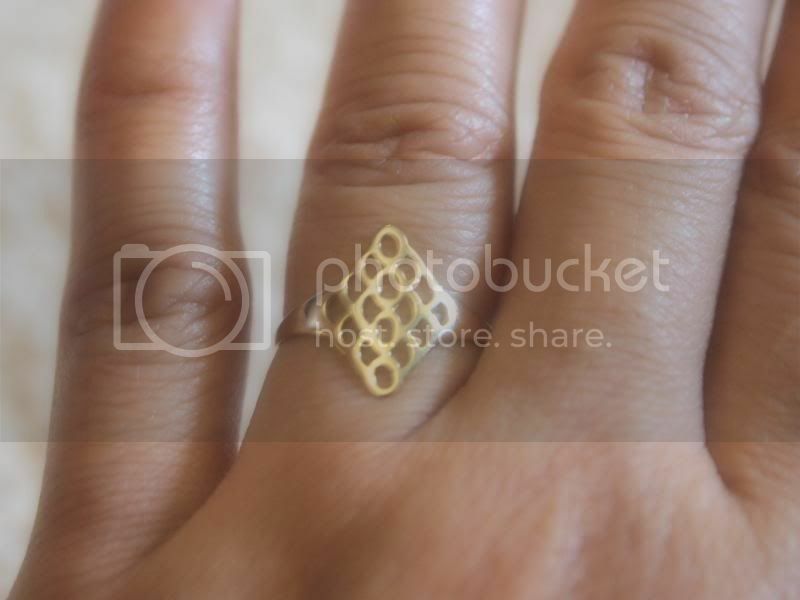 This gold ring has a simple design that looks very chic. The clean lines show off the warmth and brightness of the gold. Overall, my experience with JewelleryWorld.com jewelry is superb. I love how they have varieties of designs and different kinds of jewelry to choose. A perfect place to browse for a gift to your family, you name it they have it. To purchase, please visit the website @ http://www.jewelleryworld.com. I love the design you chose and the different styles they have on their website. Nice! I love jewelry and I love the intricate design of this ring. 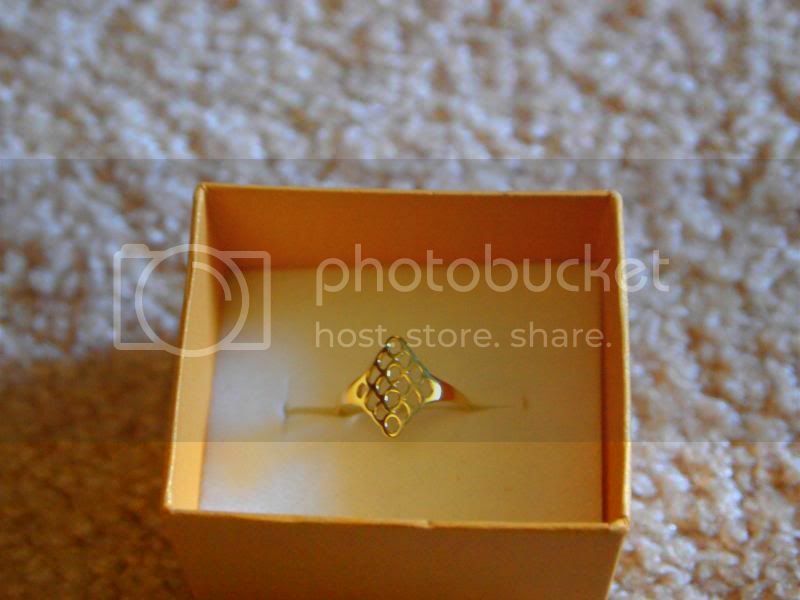 I have always loved diamond shaped rings and the basket weave makes it look like it is a one of a kind--wear it well!! That is really cute. My fingers swell so much during the summer I do not wear rings. I will check them out for earrings. Wow, you got another one? That is a nice one as well. That is a very cute ring. i love the design. Pretty! 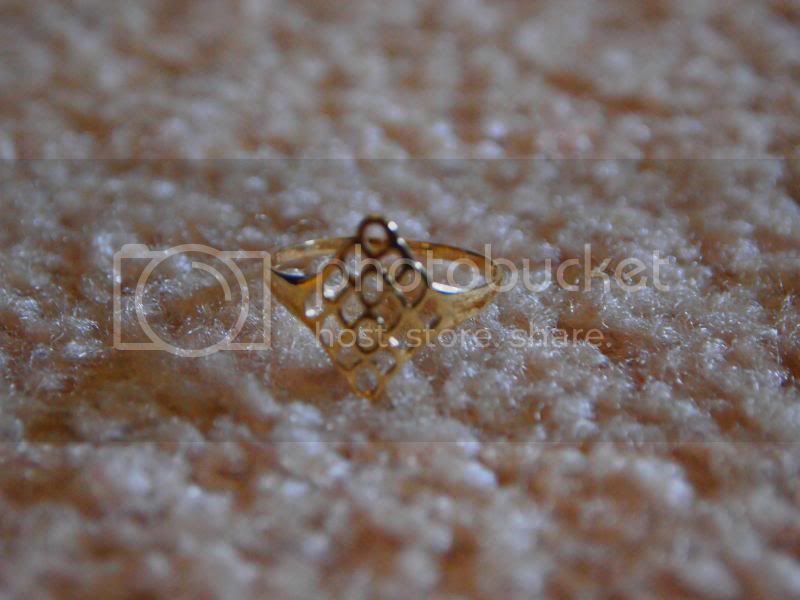 Love this ring too. I will check this website for more designs.